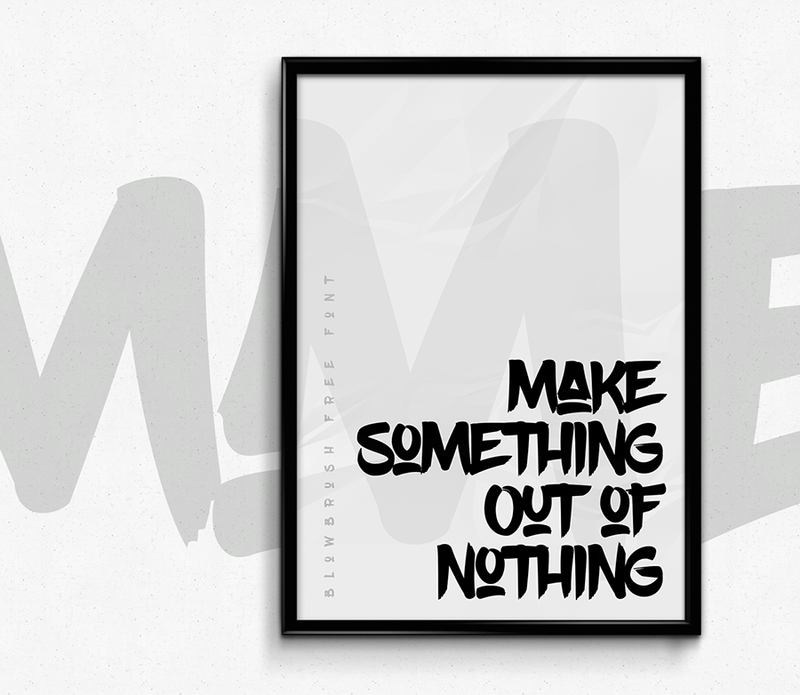 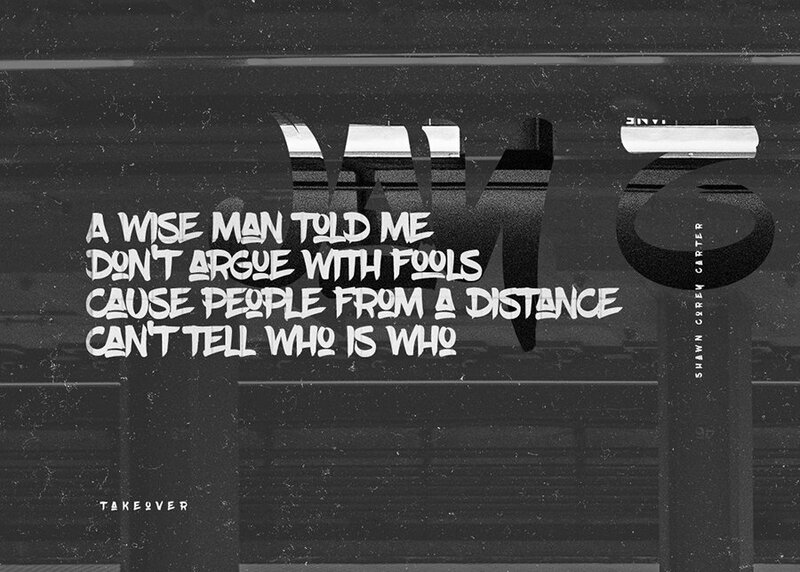 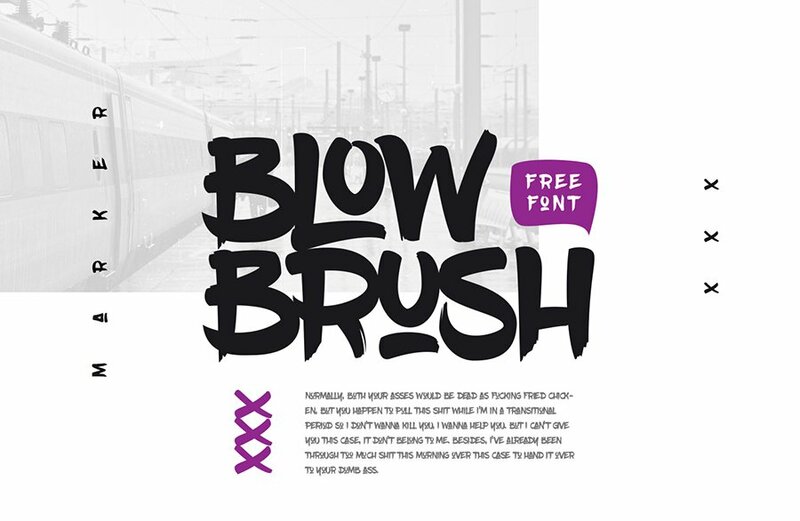 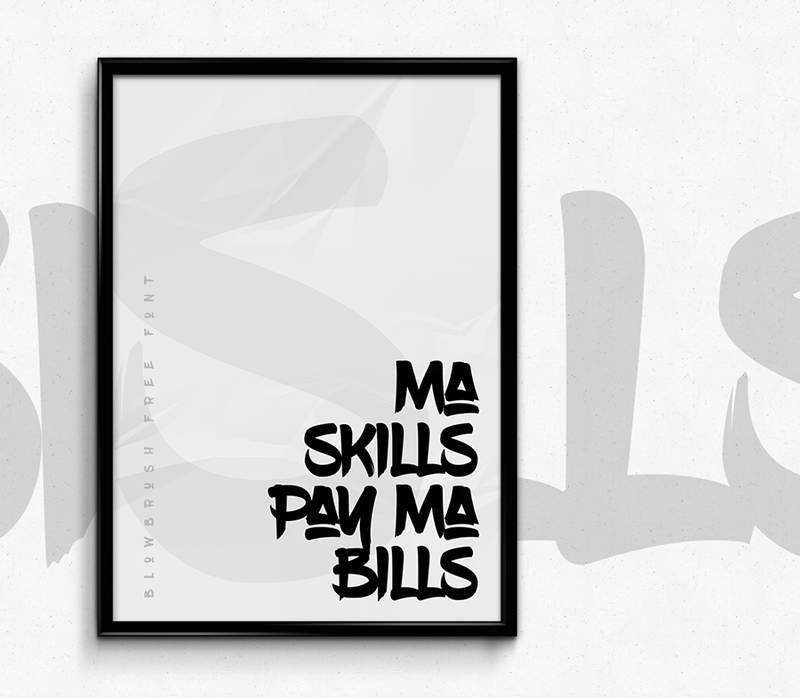 Blow Brush is a hand written marker style free font inspired by the hip hop culture and graffiti community. 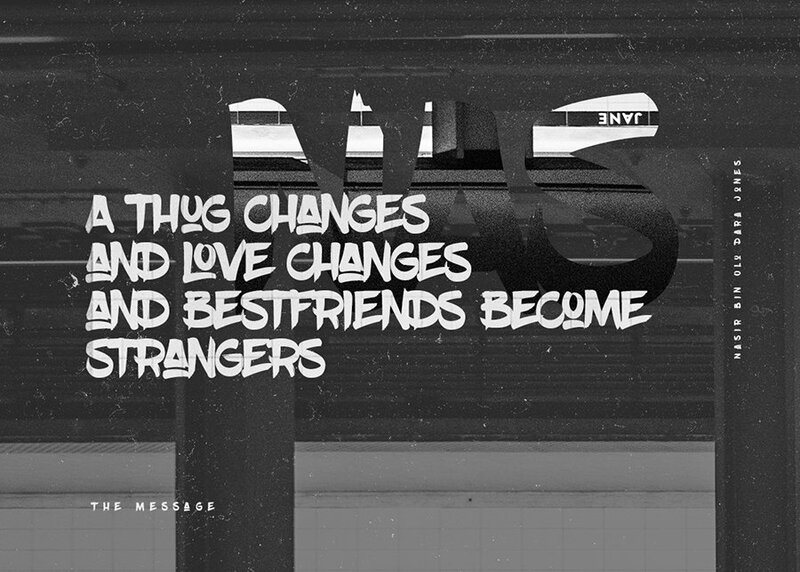 Even though the main intention was to bring that street style to your content, the importance of font functionality was a top priority. 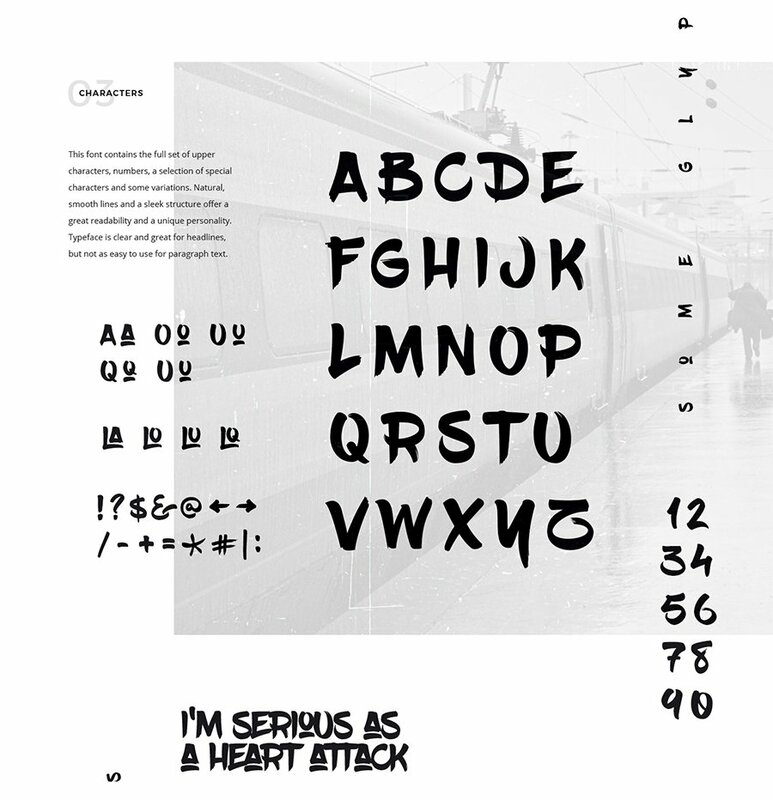 The result are legible letters, clear type, a lot of variations and a font that is useful for a wider audience. 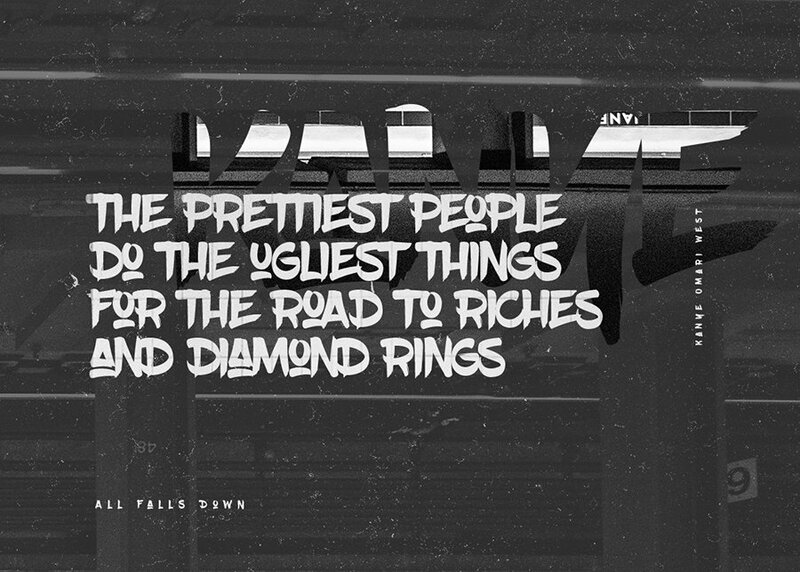 Big thanks to Petar Acanski for providing us this wonderful free font.